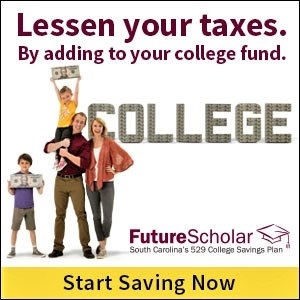 From the “firing on Columbia” in 2015. 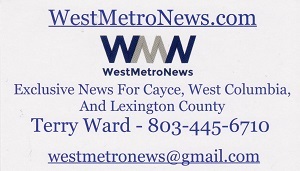 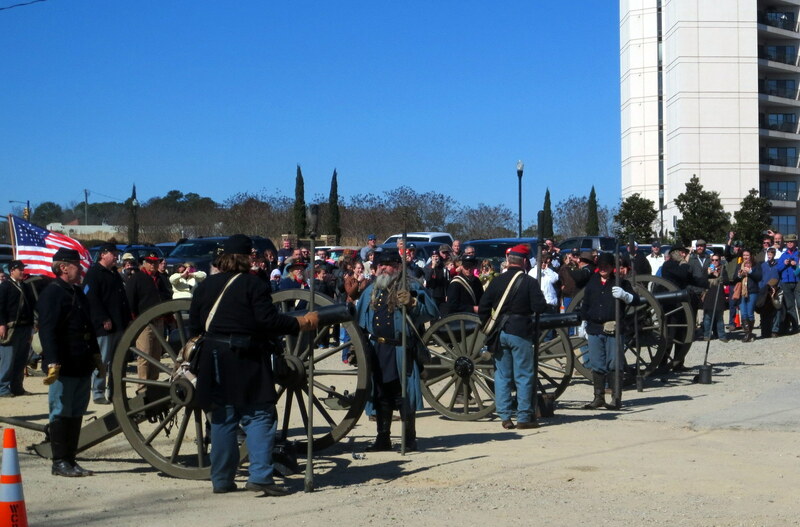 Residents and visitors near the Gervais Street Bridge in West Columbia may hear a re-enactment involving cannons this Saturday. 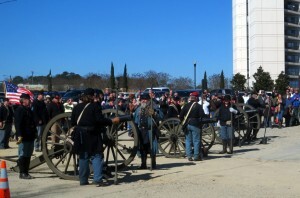 Cannons will be fired in front of Stone River at the West Columbia Riverwalk Amphitheater on Saturday at noon, to re-enact the Firing on Columbia.